I am asking friends and family to please help if you can and to please pray. This is my sweet niece who is 18 months old. Her name is Callie June and her adoption was just finalized this week. 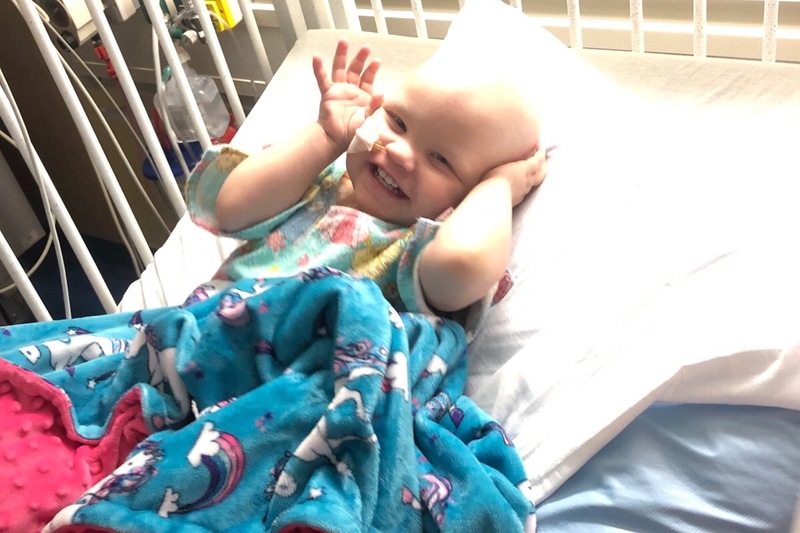 She is in Cincinnati Childrens Hospital where on New Years Day she was diagnosed with advanced neuroblastoma that has metastasized to her lymph nodes and bones. We found out today that her cancer is in stage 4 and she is high risk. 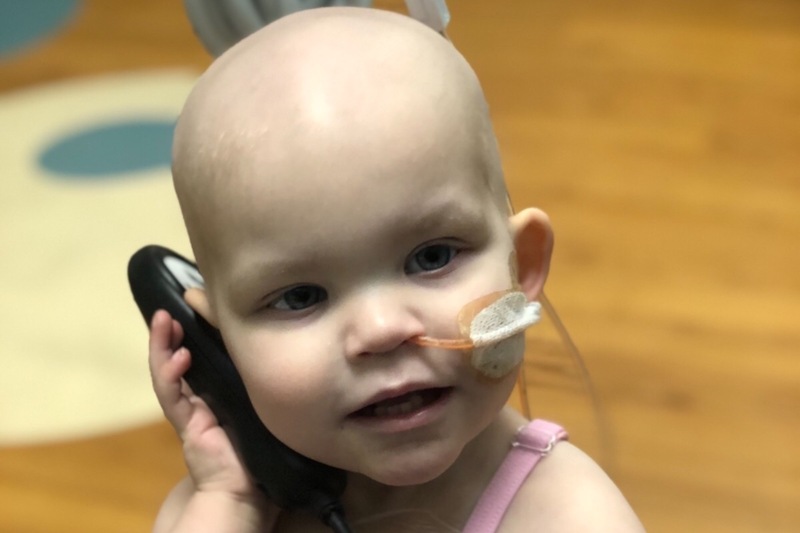 She will need 18 months of chemotherapy and radiation treatment, she will need a bone marrow transplant, and also will need future surgery to remove the tumor once it shrinks. What I am asking is for you to help me take the financial burden off of these wonderful people. 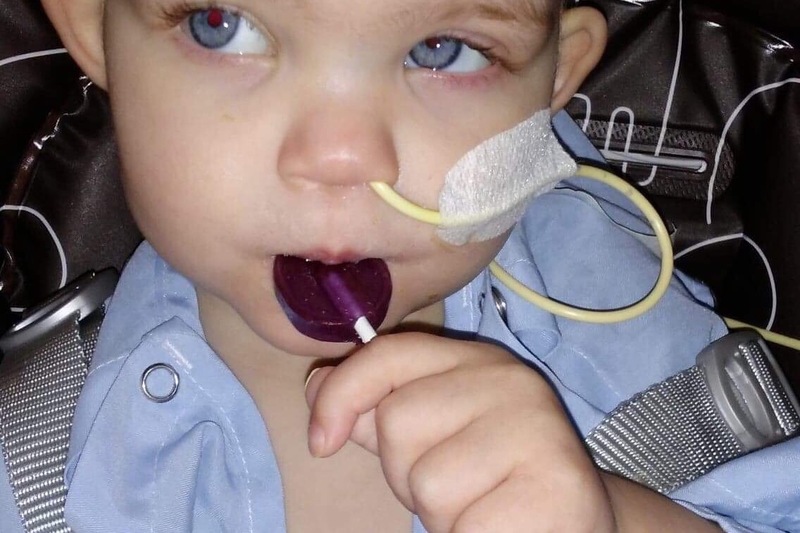 Albree has had to stop working multiple jobs to stay in the hospital with Callie while Tiffany is still working as much as possible and driving to the hospital every day and taking care of their other child at home. 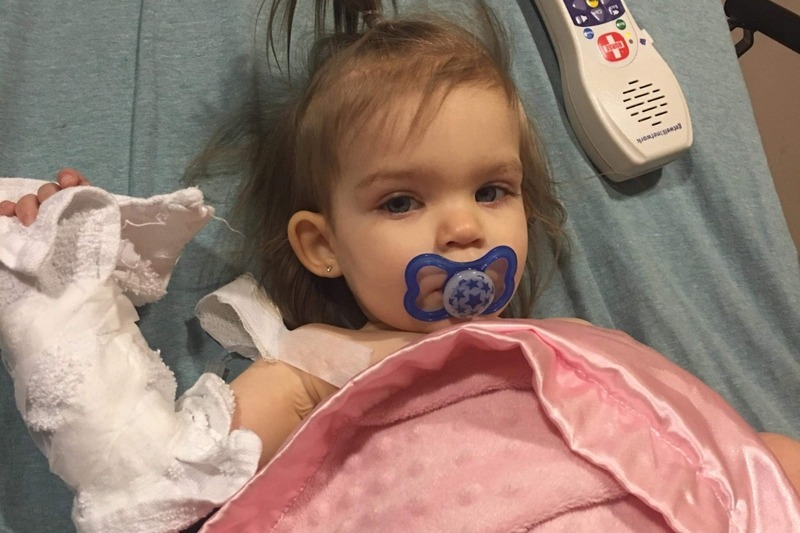 They can use all the help that they can get to supplement the loss in income, everyday bills and living expenses, gas, food and essentials while Albree is living in the hospital room. They will get every bit made from this fundraiser but if you would rather they both have a cash app account. Thank you from the entire family for any help that you are able to give and of course we would appreciate all of your prayers! Today has been a day! We came back to the hospital to start cycle 4. We checked in, changed her dressing, her caps on her line, and drew labs. She is all good to go. We really need help financially due to living off one income while one stays in the hospital with the princess! Please help any way you can! She’s had some vomiting episodes. So we are going down on her feedings from 42ml to 30ml and putting her on iv fluids to see if she can tolerate that better. We didn’t get to go home but that’s ok! We will be here trying to get her ANC # go up as well as her stem cell counts. Her surgery for her new double lumen line is scheduled Thursday as well as her ovary harvest. Then we’ll be waiting for scans to see how we are progressing!